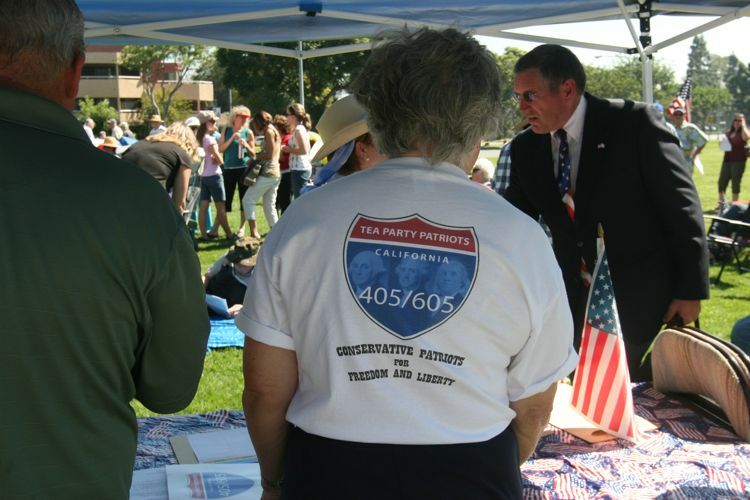 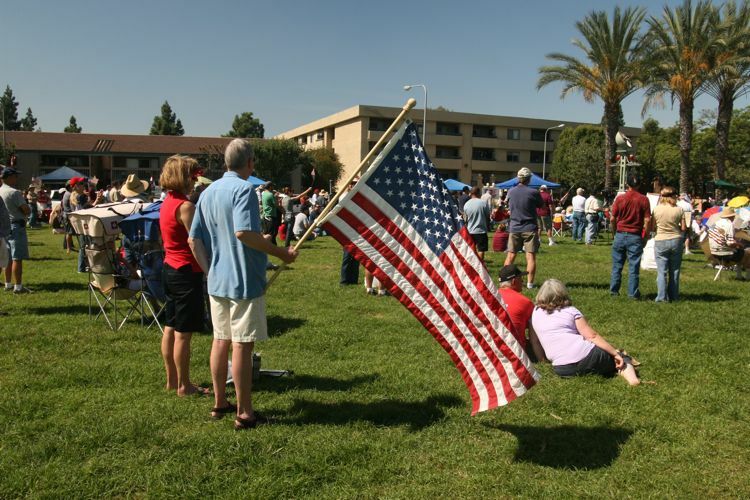 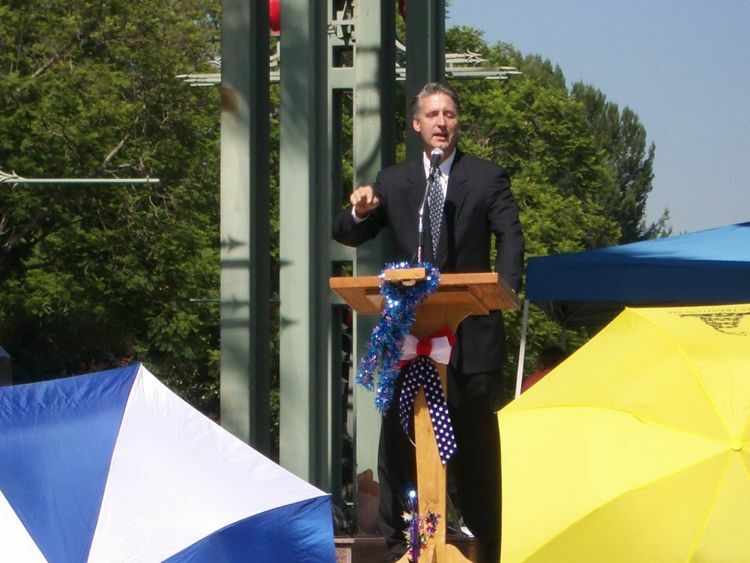 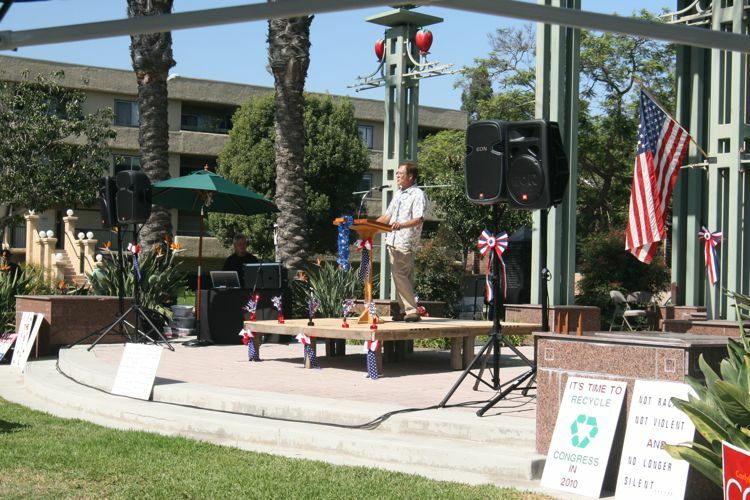 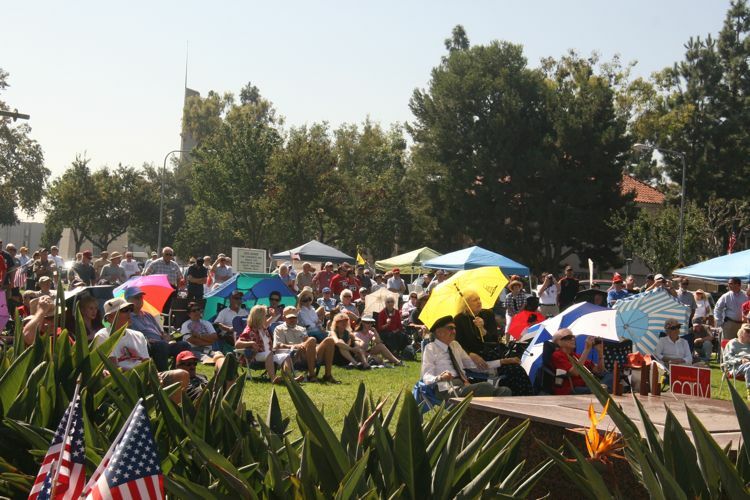 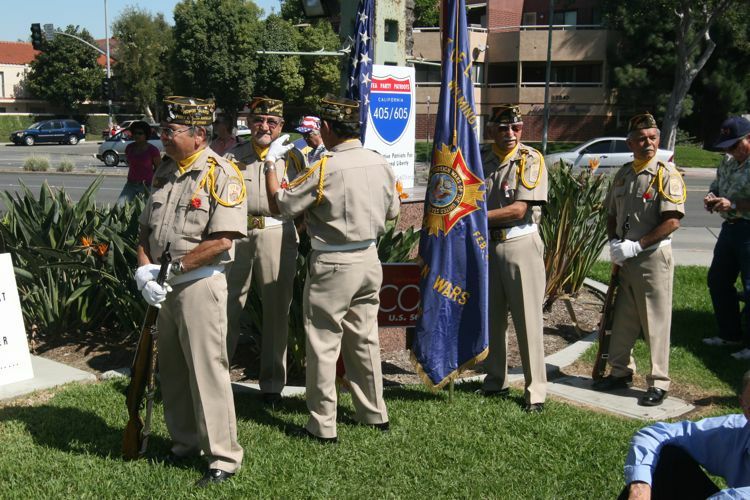 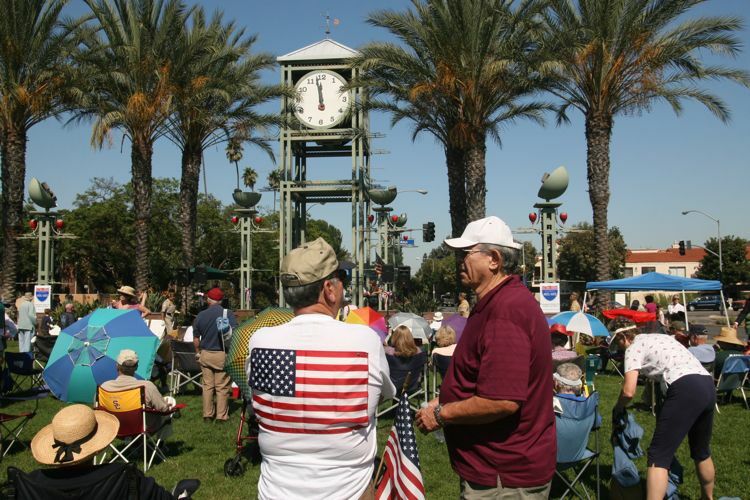 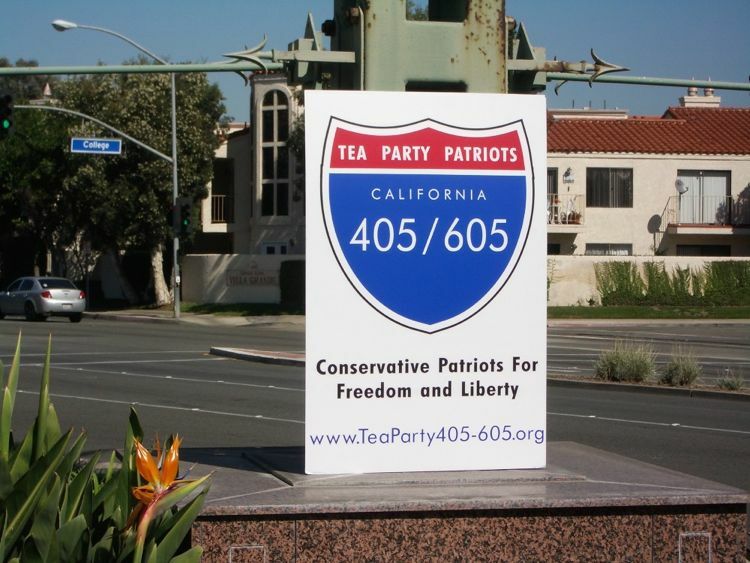 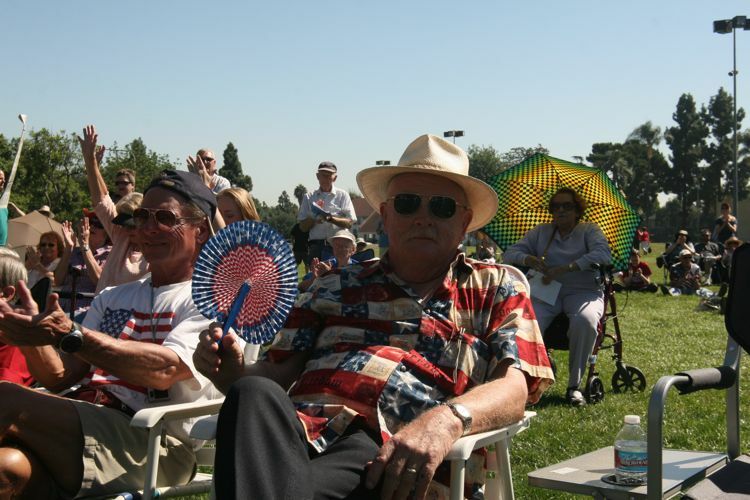 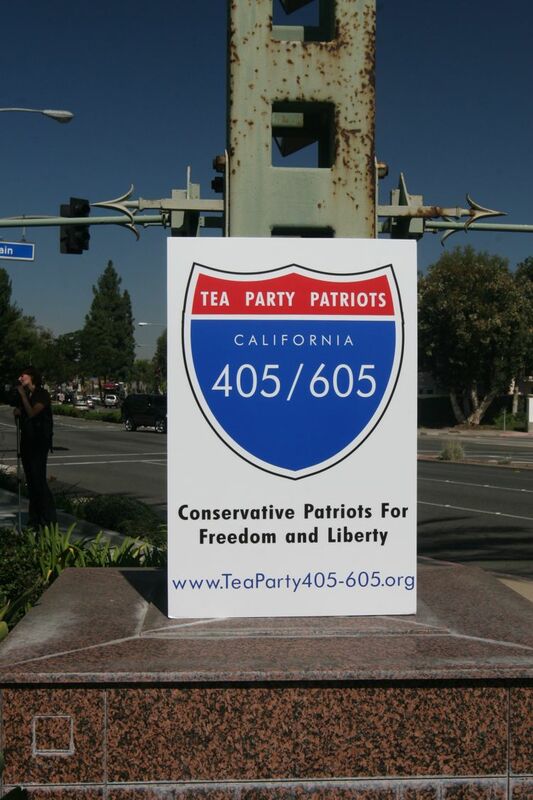 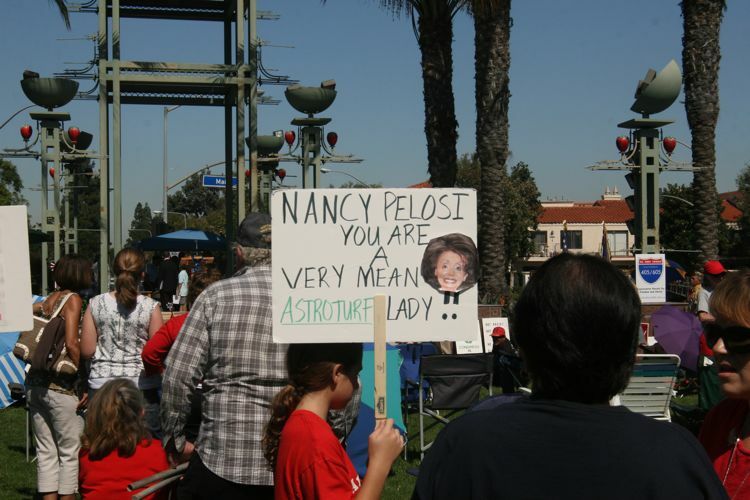 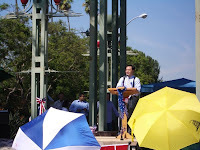 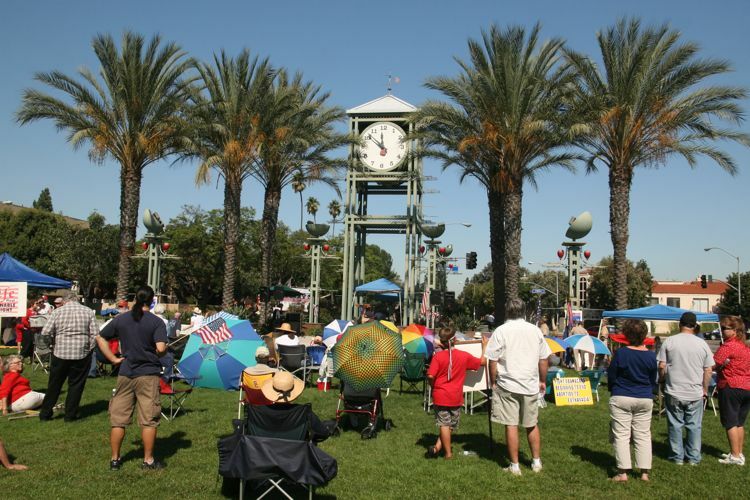 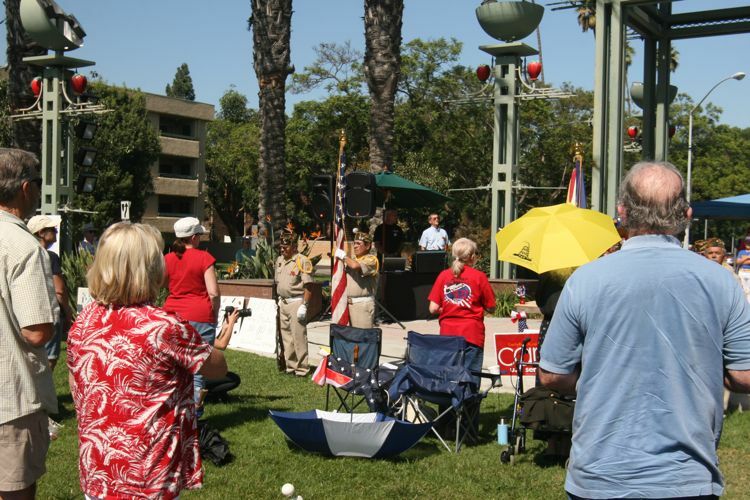 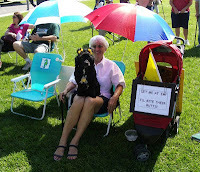 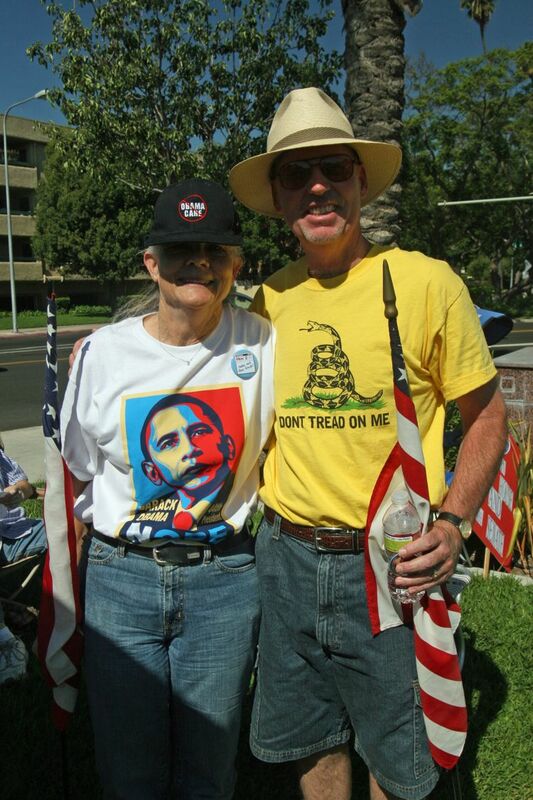 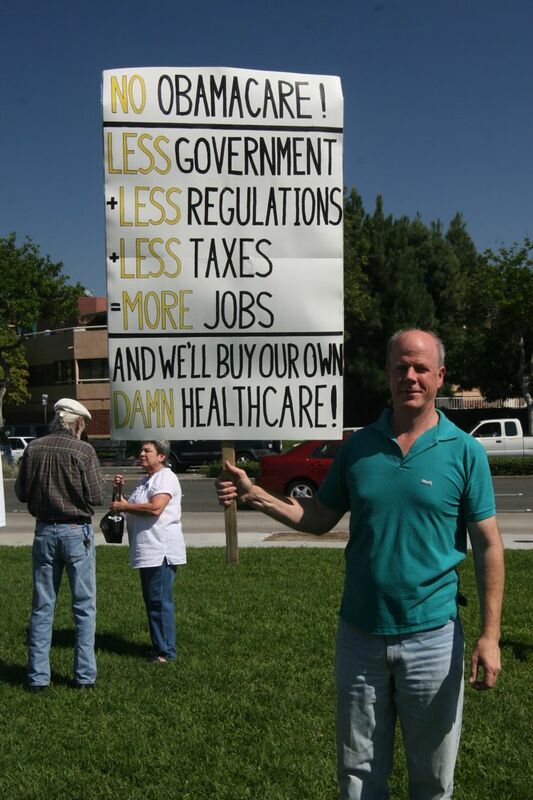 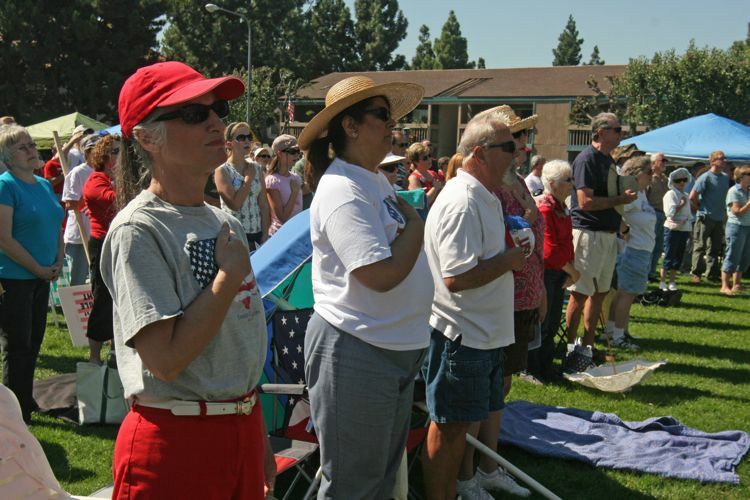 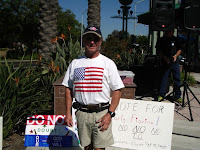 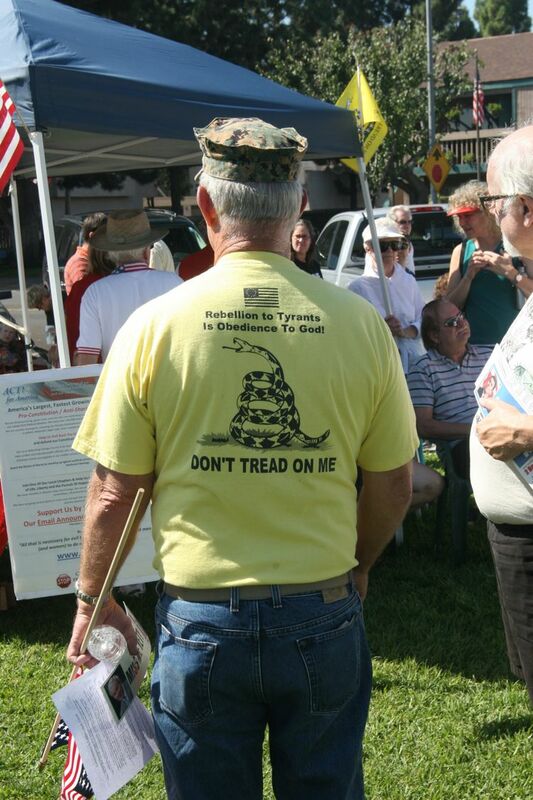 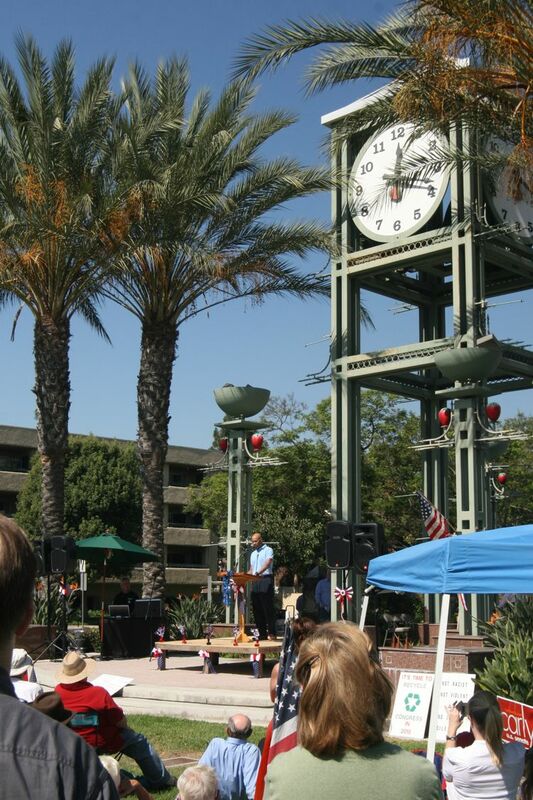 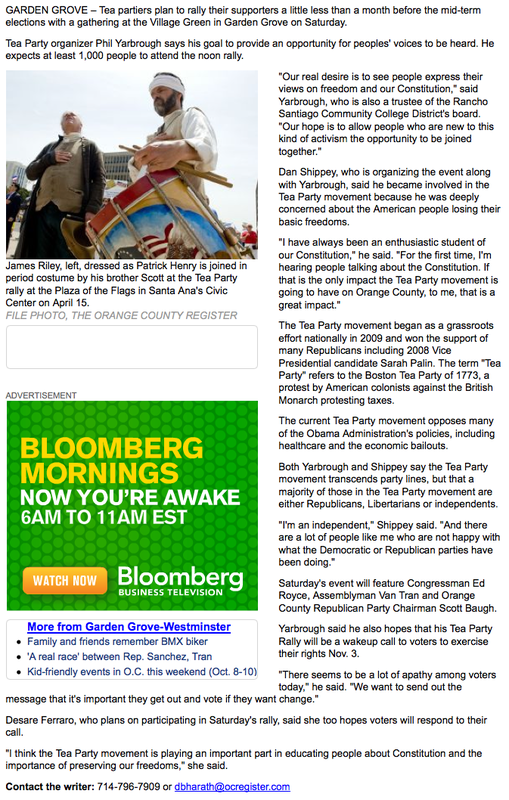 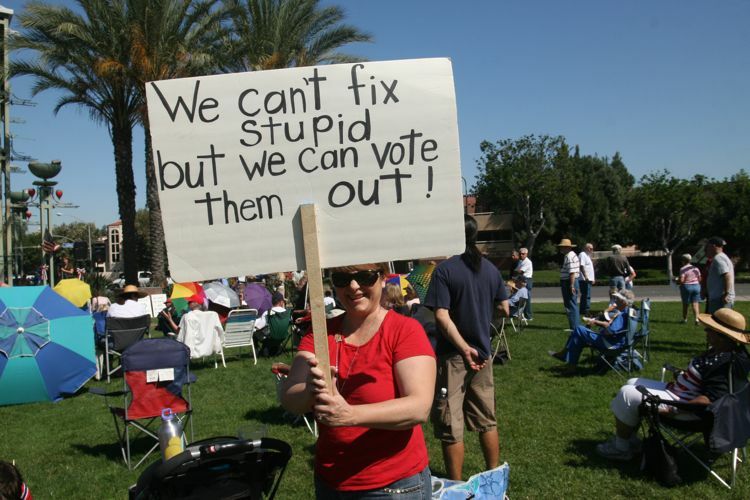 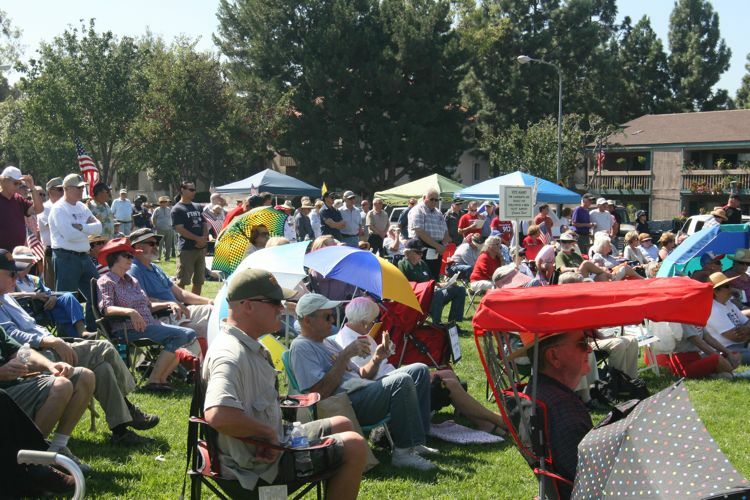 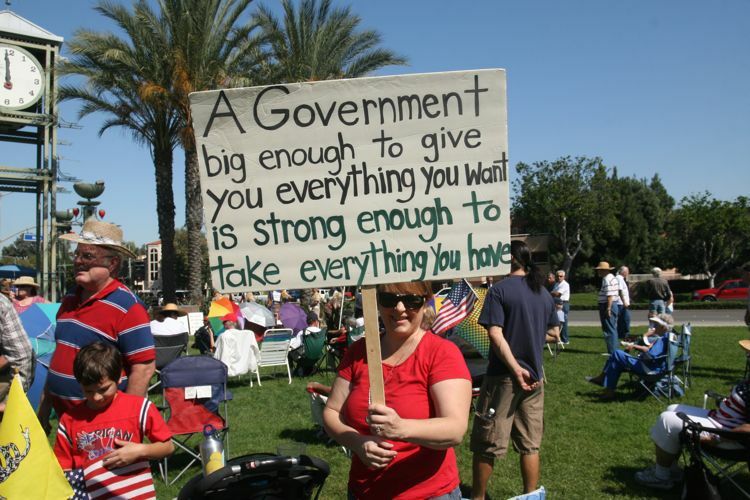 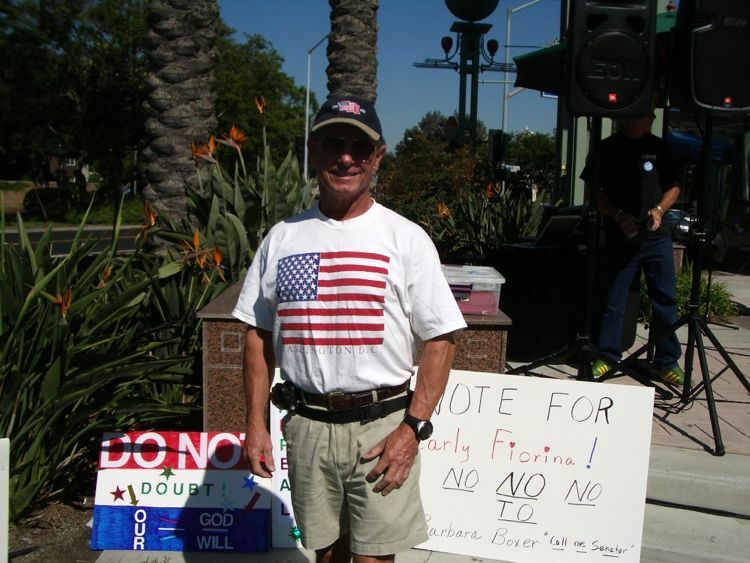 The following article appeared in the OC Register on October 7th 2010 about the Tea Party Rally! 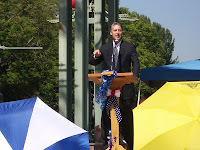 One of the rally organizers is Dan Shippey. 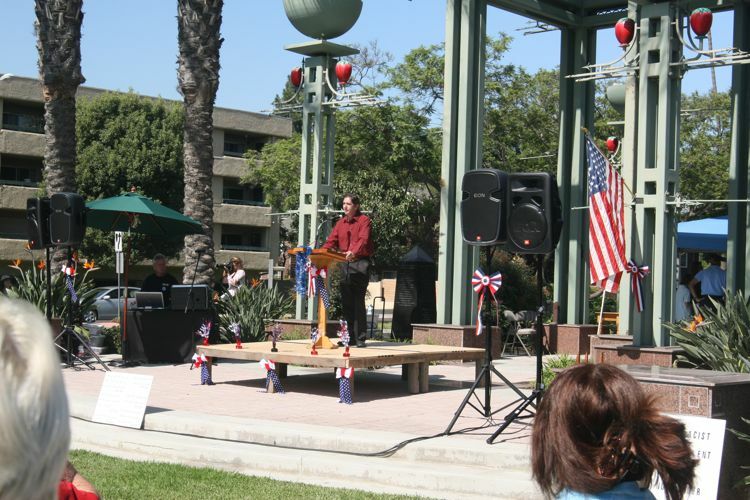 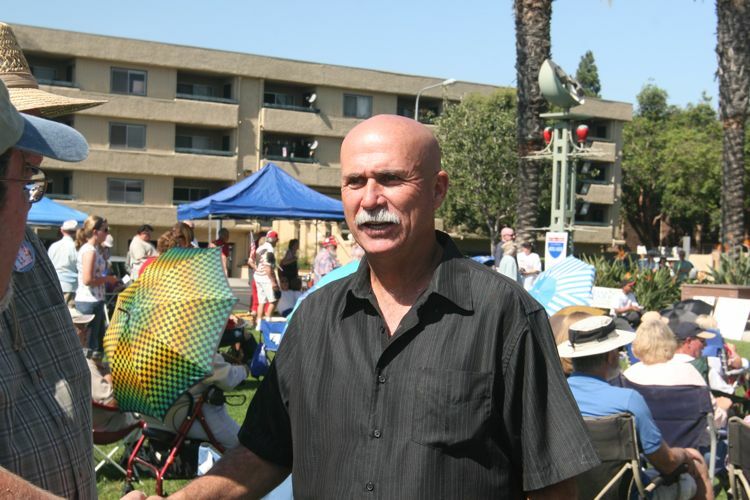 Mr. Shippey who is the organizer for the Santa Ana Patriots and the founder of The Breed Hill Institute spoke to the 405/605 Tea Party Patriots meeting in August 2010.